Bicycles have been around for over 150 years in various shapes and sizes. And with todays increased traffic jams they offer a reliable way to get around at a very low cost. Plus they can go places that other vehicles can’t. 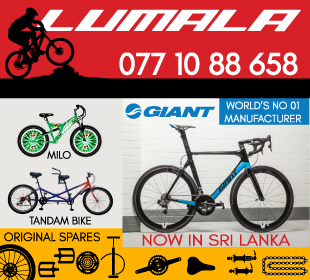 Whether you’re looking for a cycle for off-roading, racing or simply getting to work and back, these dealers will be able to satisfy your needs.